Sometimes games cannot be played on their scheduled date (ie as a result of a washout). Occasionally these games are simply marked as a washout, however sometimes they are played at a later date. 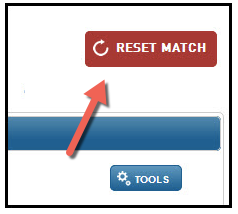 If you change the date of the game to when it has been played it can cause the website to display the wrong round when viewing Fixtures online as the website guesses which is the current round based on the match dates. 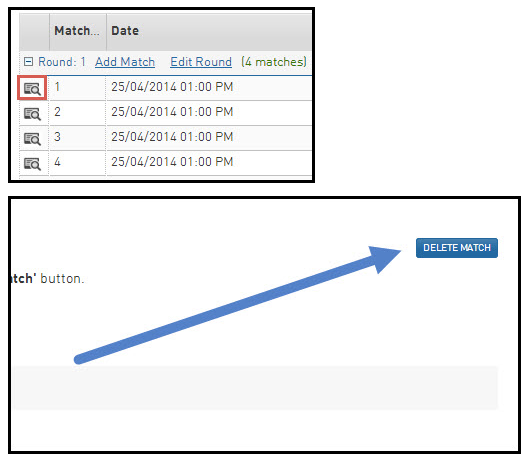 The suggested workaround to avoid this problem is to delete the game/s and insert them into a 'catch-up round' that sits chronologically correct (ie between whichever two rounds the games fall between). Please see below for an example and instructions on how to do this. 2. 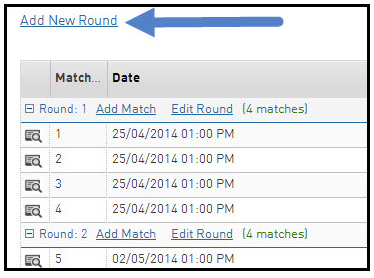 Now add these matches into the Catch-Up round, which should be located at the bottom of your Fixture (select each match and populate it with the teams, time, date and venue). Finally, to affect these changes on your website you need to perform a Publish To Web (from Competitions > Publish To Web). 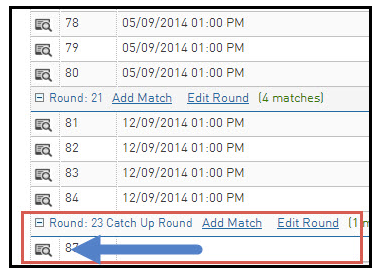 The Catch-Up round will appear in the correct chronological sequence in the competition rounds.